These deep cycle or leisure batteries are well suited to electric fencing applications. 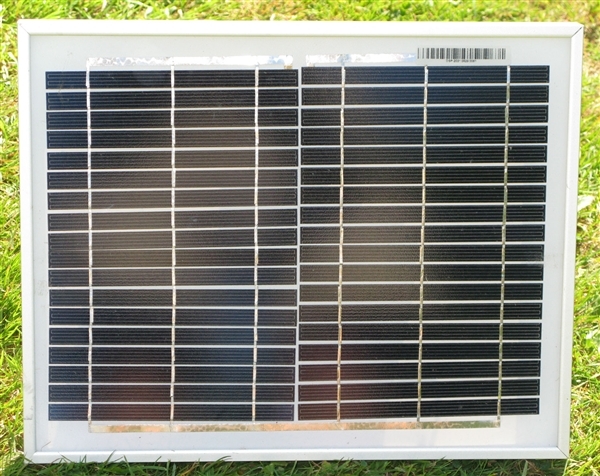 They can be used for all solar applications both fencing and remote lighting. Our new leisure batteries are sealed and therefore maintenance free, using the most advanced technology they benefit from a much improved venting system. The battery supplied may look slightly different to the picture above. 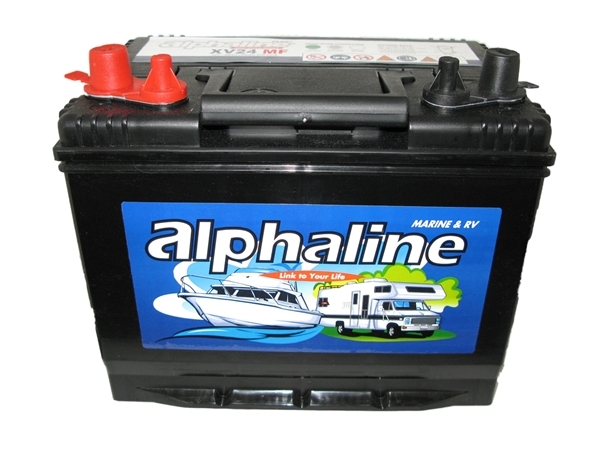 Please note the six month warranty on these 12v batteries only covers a manufacturing fault in the battery. It does not cover batteries being excessively discharged so they will not accept a charge again. Do not wait for the magic eye indicator to change colour as these are not very accurate. It is critical that batteries are charged regularly and fully. Failure to do so could invalidate the warranty.